The all new Panasonic P51 comes with a beautiful stylus and a powerful Quad core processor that gives you a new experience. This Smartphone has been powered by a powerful 1.2 GHz Quad Core processor that allows you shift between work and your other tasks with ease. You get to experience ultra fast response without any disturbance. This phone has a stupendous 5 inch HD IPS Touch Screen that gives excellent clarity and highest brightness to enhance your viewing experience. It makes everything look so beautiful and wonderful on its huge screen. Its time to keep a store of all your precious moments. Capture these special and cherished moments with the 8MP camera fitted on the back side of the phone. It has auto focus feature that give you picture perfect still motions. You can go back to these moments as relive them as the picture quality is awesome. This phone is based on Android 4.2 Jelly Bean that gives you a new experience of Multi-tasking and ultra fast speed while uploading and downloading files. This phone comes with a cool capacitive stylus that allows you to write, draw and perform other functions with ease. Let your fingers rest and use the stylus just like you are using a pen or pencil. Scribble wherever you want. Connect to your virtual world with the Wi-Fi enabled in the phone. Chat, send emails, or see vidoes online all can be done in minutes. Share files with ease through the Bluetooth and USB enabled in the phone. With 4GB internal memory you can store as much you want in the phone and further more it allows you to expand the memory upto 32GB. It is powered by a 2500mAh Lithium Battery that keeps you on for longer hours. I am using this phone from last 10 days.. now I can say that I have made right choice its battery is amazing rear camera is great.. only front camera is not good enough as galaxy grand... except processor in every aspect its way ahead to micromax canvas HD and 4.. I am very happy with that.. n proudly I can say that its best mobile in 18k range. i bought Panasonic P51 mobile phone is better looking and Dualsim smart phone so i am using this product i very happy. This is my first smart-phone and I am happy with its performance. 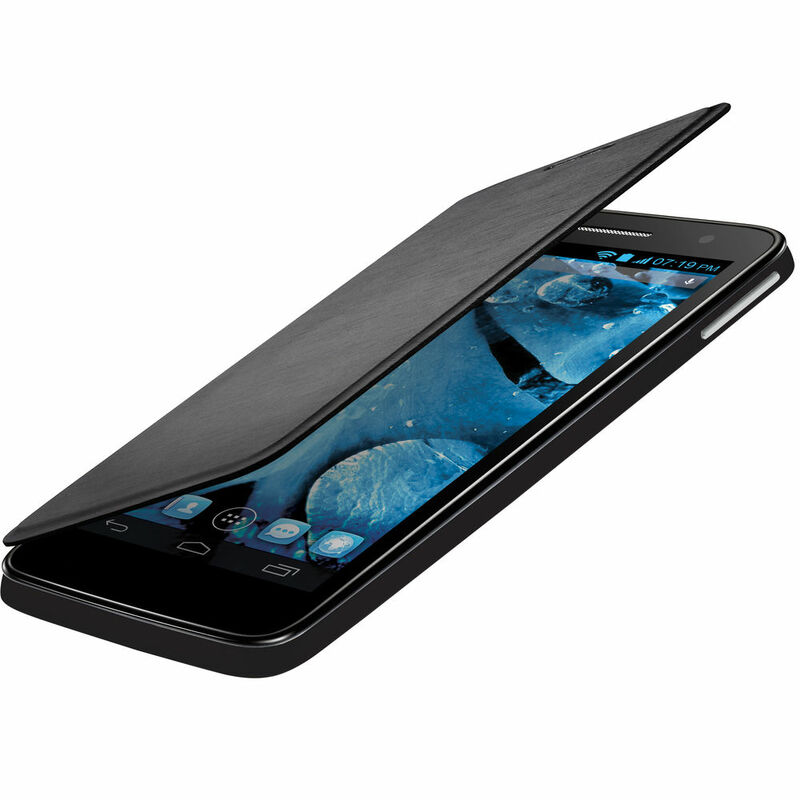 specially, its processor, Unibody design and android 4.2. This all are the best features in P51. One word for this mobile amazing features. A Dual SIM phone in the range of the smartphone/ tablets is rare. It is rare for it to have best in class display size (5-inch). It is rarer to have best in class thickness in the category (8.5 mm) but it is far more rarer to have all this and also a stylus to use along the phone. 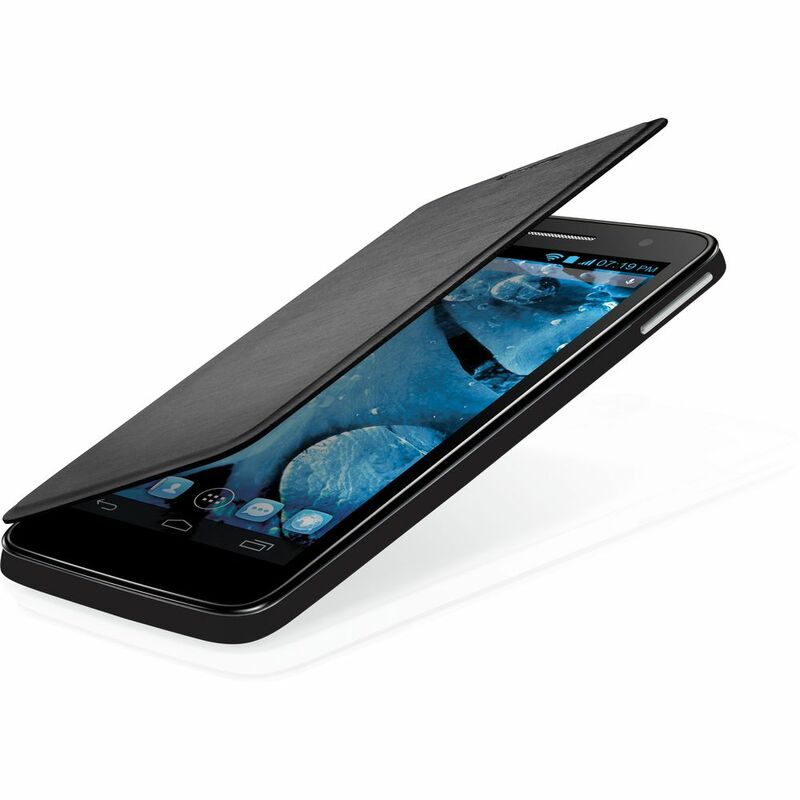 This means the Panasonic P51 smartphone is a rare must have phone/ tablet. Powerful phones are battery hungry and I annoyed at having to recharge them frequently. 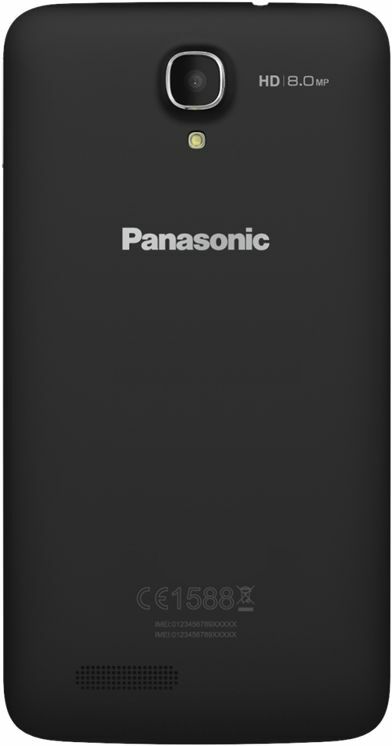 When I heard that P51, the latest phone made by Panasonic comes with 2500 mAh battery, I was thrilled! With this phone, I will be able to use my phone continuously for 23 hours without having to recharge! I am excited to have this phone on my hand. Style is everything to me.. This is the reason why I am looking for a phone that is visually appealing. I heard that Panasonic is going to release a new phone P51 in the Indian market so I checked the phone in the internet and it looks very cool! It has a magnetic flip top, along with a scratchproof glass, which is among the things I am looking for a phone. The latest version of Android as the operating system, a quad core processor as well as a larger display.. All of the features are promised by the soon to be released Panasonic P51 smartphone that it will be a pleasure to use; I hope to get mine soon! I canât really pick a single feature that is going to make me buy this phone! After accidently breaking numerous phones i think i have found my match! 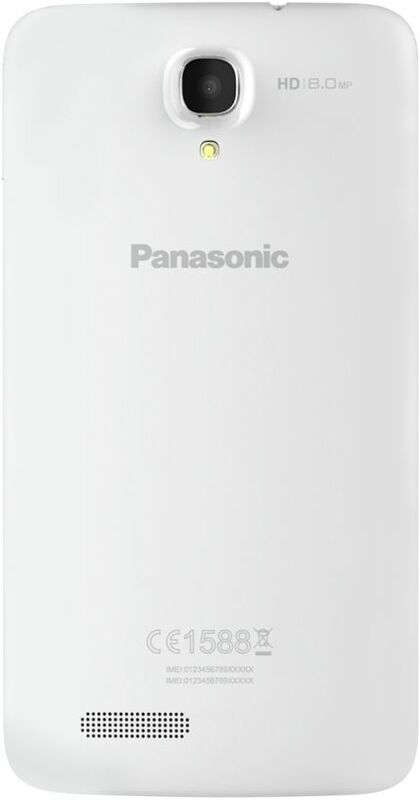 The Panasonic P51 is just perfect for a user like me! Its Dragon tail scratch proof glass by Ashai is the most promising feature of this smartphone that is seemed to be made a little bit smarter than the rest in class! 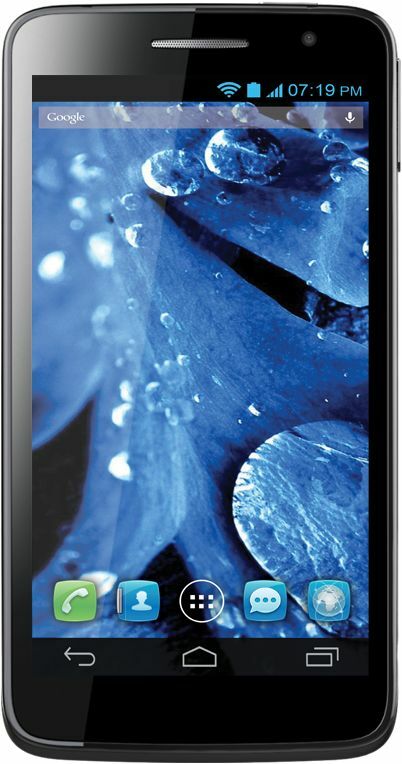 The features of the Panasonic P51 seem to be the best and promising that I have seen in a smartphone in the segment. The fact that for its price it has higher-end features like DLNA (through which HD videos can be streamed to a television) as well as the 42mbps download speed get me eager to get it! I want to buy this so that I can kill time and work smarter way. Ahoy! Techies and phone buffs! Smartphone diggers should be delighted to know that the Panasonic P51 has a killer IPS display and a quad core processor that eases multitasking and has the ability of handling graphic intensive applications. I am grateful to Panasonic for creating this phone. In this vivid era of smartphones I think that Panasonic P51 has absolutely set its own benchmark. With a best in class 5inch HD display and a resolution of 1280 x 720, I believe is going to be in a cut to cut competition with the other smartphone tycoons. Almost time to go for a new one, thank you for the Panasonic P51 smart phone, I neednât to panic since it has several hours for the phone to come out. We need to be careful of choosing a phone as it would even decide your success. It is not hard to take a decision to buy a phone Panasonic introduces. I bravely come forward to choose PanasonicP51.